Help us as we partner with: the Delaware Nature Society, Kennett Area Park Authority, Mt. Cuba Center, Inc. and the Red Clay Scenic Byway Alliance to clean up the Red Clay Watershed! 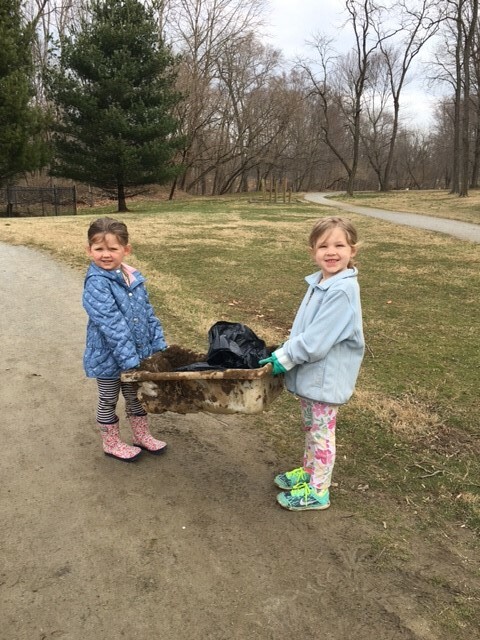 We are looking for volunteers to come out to Ashland Nature Center in Hockessin, DE, or the YMCA outdoor pool or Anson B. Nixon Park, both in Kennett Square, PA. All necessary supplies (trash bags, gloves, reflective vests, etc.) will be provided. Large groups of five or more are encouraged to contact us at (610) 793-1090 or email jjordan@brandywineredclay.org for route assignments.